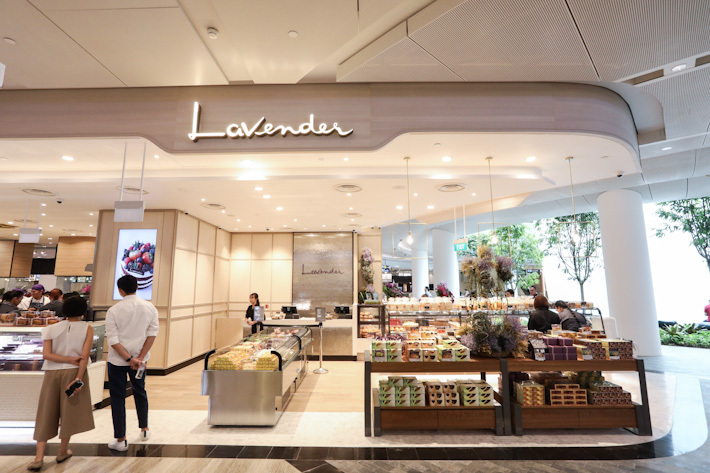 Lavender is well-known for its desserts and cakes that are made from Japanese and French pastry making techniques. The result is premium quality confectioneries that are an absolute treat to the senses. The food here is a fusion between modern European, French, Italian and Japanese cuisines so you can expect to sink your teeth into a number of unique creations that you won’t be able to find anywhere else. They also have a pretty extensive array of drinks to go along with your pastries and cakes. 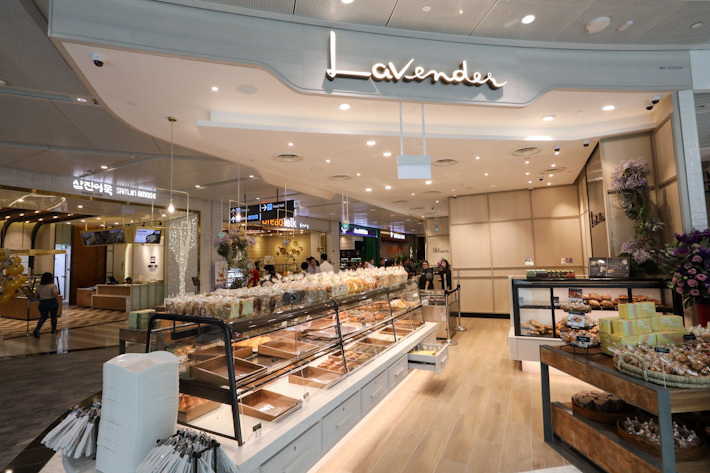 So, get ready to indulge yourselves in some really high-quality desserts and pastries!